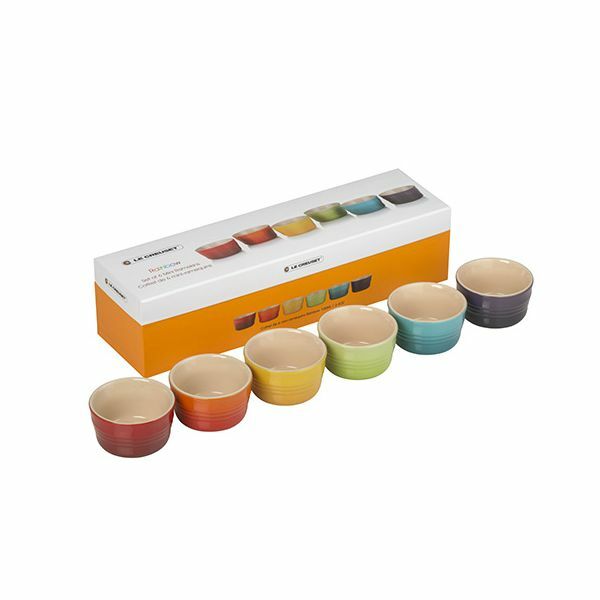 A gorgeous set perfect as a gift or treat for yourself, this set of six mini ramekins from Le Creuset brings a touch of colour to the home. Fun and playful, they are crafted from famous Le Creuset stoneware for a robust and high quality finish, and come in one of each colour: cerise, volcanic, dijon yellow, kiwi, cassi and teal. 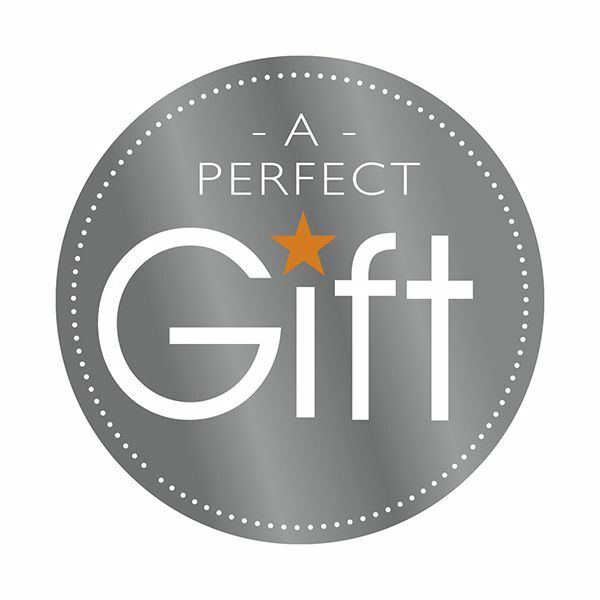 Presented in a stylish gift box, they are perfect for nibbles and dipping sauces.